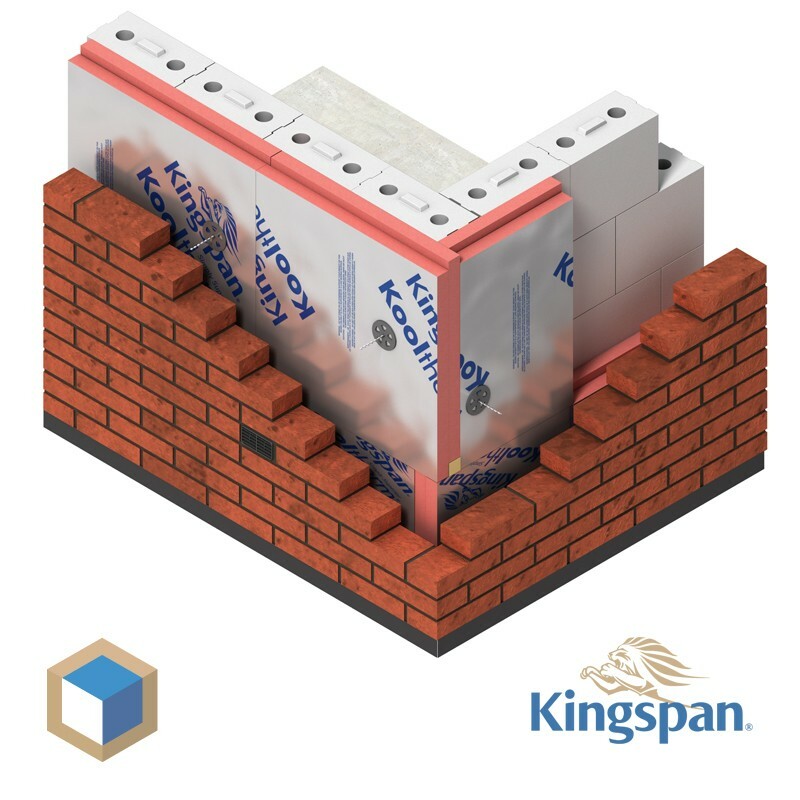 Kingspan Kooltherm K108 Cavity wall board gets you high RC values and low lambda values at low thickness. 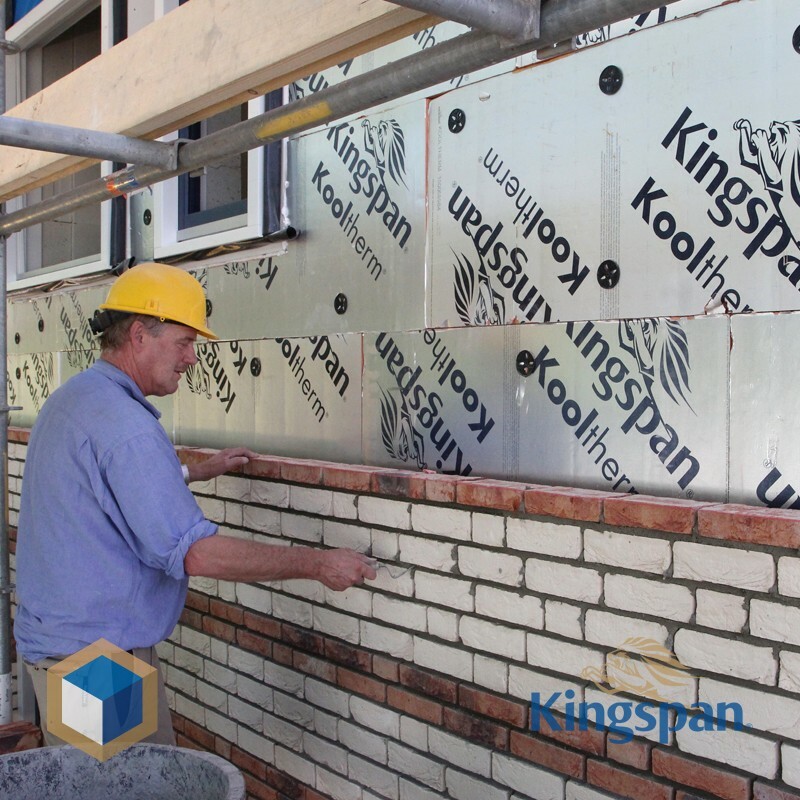 The Kooltherm K108 cavity wall board is a right choice for any durable insulation project. One pack Kooltherm K108 103 mm thick consists of 4 plates total 2,88 M2. 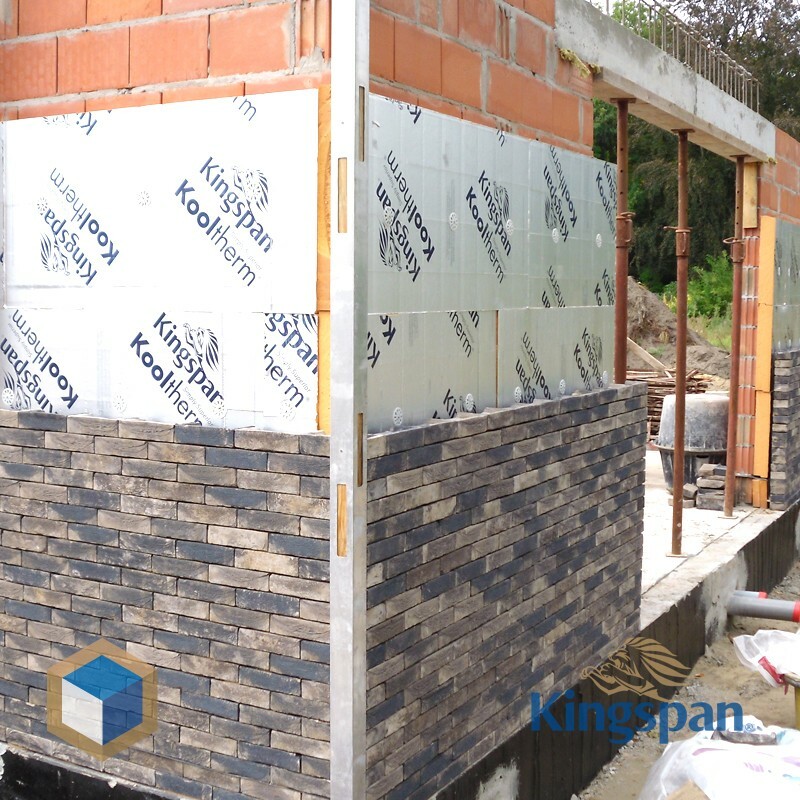 Maximum efficiency with Kooltherm K108. 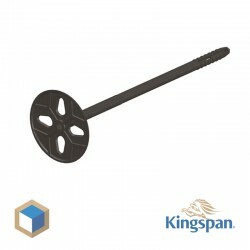 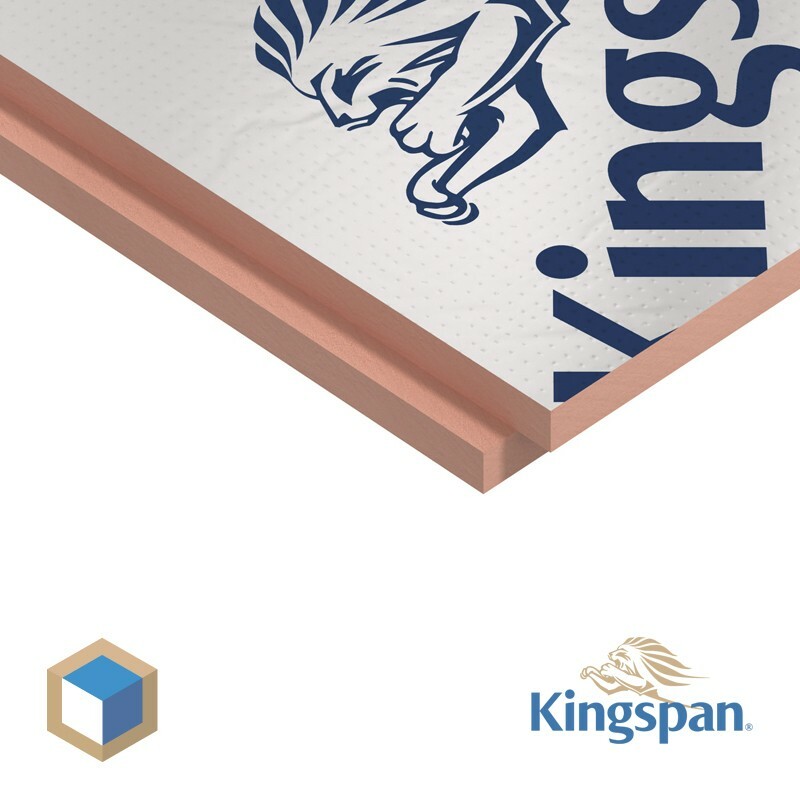 Kingspan Kooltherm K108 cavity wall board is a rigid phenolic foam insulation board on both sides with a composite micro-perforated aluminum foil (vapor permeable, reflective). 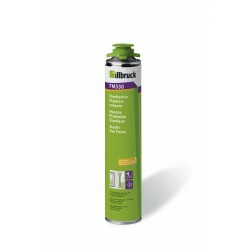 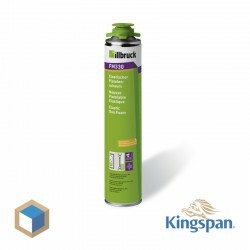 This Kooltherm K108 insulation board is selected by Kingspanshop for its very good insulation at small thickness and is therefore eminently suitable for use as cavity wall insulation. 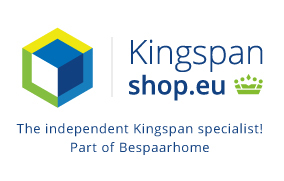 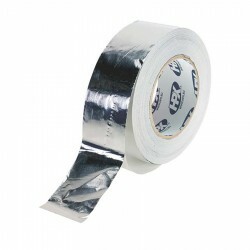 At Kingspanshop you find isolation for each project!